Sam’s dad was one of the youth pastors at my church when I was in middle school. I remember when he and his brother were little and even when their little sister was born. Last year, I took his brother’s photos. This year, it was his turn. I had such a wonderful time with Sam and his parents. He is an easy-going, fun guy who rocked his session. When I used to work at Brentwood Elementary, I got to know a woman named Debbie. I always enjoyed chatting with her and from knowing her through the school, I have gotten to keep in touch with her while taken both of her children’s senior photos. First, I photographed her son, Steven—class of 2017. And this year, I got to photograph her daughter, Sarah—class of 2019. Walking through life with a family is one of the many perks of my job as a photographer. I love getting to watch Kenny and Kyleigh’s family grow from just the two of them, to the addition of their son, and then the addition of their little girl. It was a warm day outside, but that didn’t stop us from a fun time of laughter and catching up. I have had the privilege of photographing this sweet family quite a few times and I love watching their family grow. The first time was when Sophie was 6 months old. Now, they’ve added a cute little brother to the mix, Aiden. Aiden rocked these photos and so did his big sis! The weather was deceiving this day. I remember that there were severe storm warnings and crazy wind the night before in Kentucky. Rain was spotty. This is one of the difficult part to traveling for photo sessions. The night before I left, I prayed like crazy in hopes that the weather would cooperate for this sweet family session. Not only did it cooperate, but the overcast sky was PERFECT for photos! So thankful for God’s provision and we had such a fun time together for Pemberley’s 1 year photo session. Valerie was one of my closest friends in middle school and early high school. We were really excited to reconnect and have had a wonderful time getting to hang out as adults. I was really excited when she shared with me that she was expecting this little boy and when she asked me to take his newborn photos, I was ecstatic! Avery did a great job and was so stinking cute. I’ve known Kate for many years since we met in college and watching her fall in love and marry Dillon has been a beautiful thing. When they asked me to do an anniversary session for them, I was SO excited. I was already going to be in Texas to photograph one of their friend’s weddings so the timing was perfect. 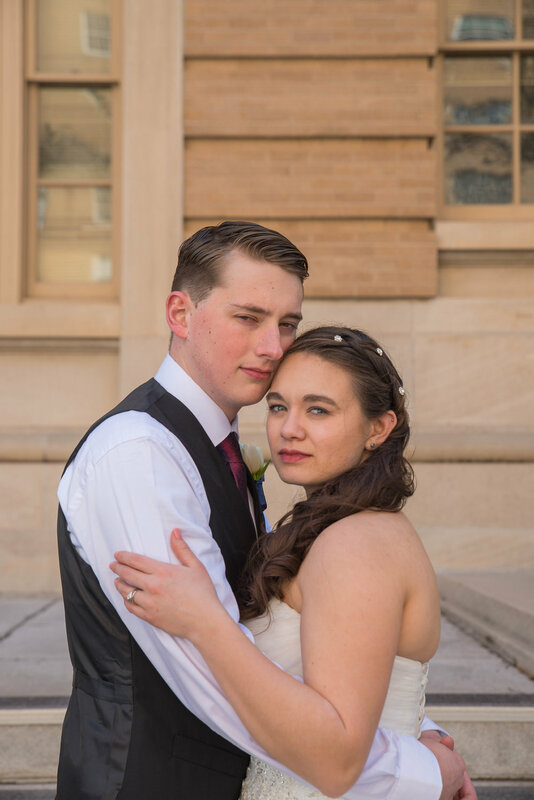 And let’s be honest, so was the lighting on this beautiful day for this lovely couple. We revisited some of their favorite places where we took their wedding photos and where they went on their first date. It’s an amazing experience to watch your childhood friends become parents. Being a photographer has given me the opportunity to experience this in a unique way in which I am so very thankful.